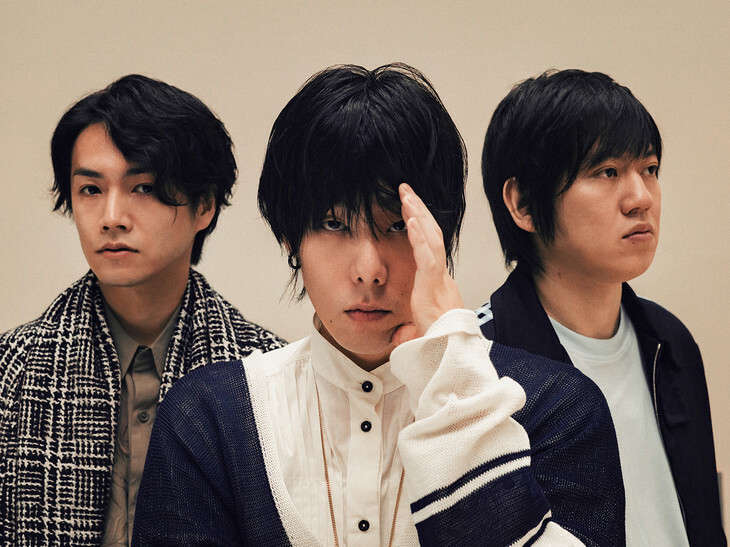 Earlier this year we reported that popular rock band RADWIMPS will be releasing their latest studio album “ANTI ANTI GENERATION” on December 12th. Though they have already unveiled a music video for album track “Sokkenai,” the group have now published an additional PV for “PAPARAZZI ~＊Kono Monogatari wa Fiction Desu~” to their YouTube channel. This Tetsuya Nagato-directed video attempts to bring the track’s lyrics to life, with actors playing the parts described in frontman Yojiro Noda‘s rap. What starts as a young child asking his father about the latter’s job as a paparazzo turns into a blistering critique of the profession as an additional perspective intrudes on their conversation. You’ll find the full version of this cinematic music video, as well as radio rips of the band’s collaboration tracks with ONE OK ROCK’s Taka and singer/songwriter Aimyon right after the jump.